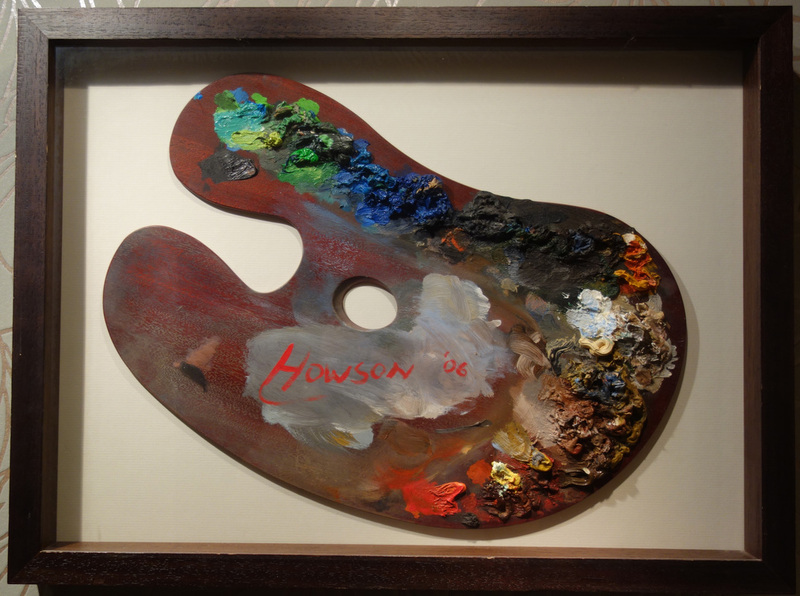 We offer a bespoke in-house framing service with over 400 mouldings to choose from. Golf flag in floating box frame. 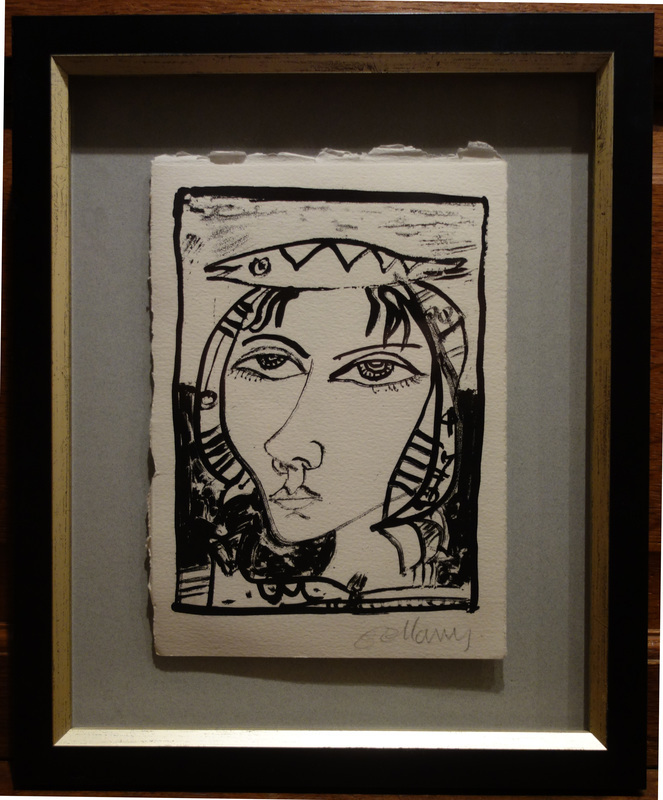 Charcoal drawing in floating frame. 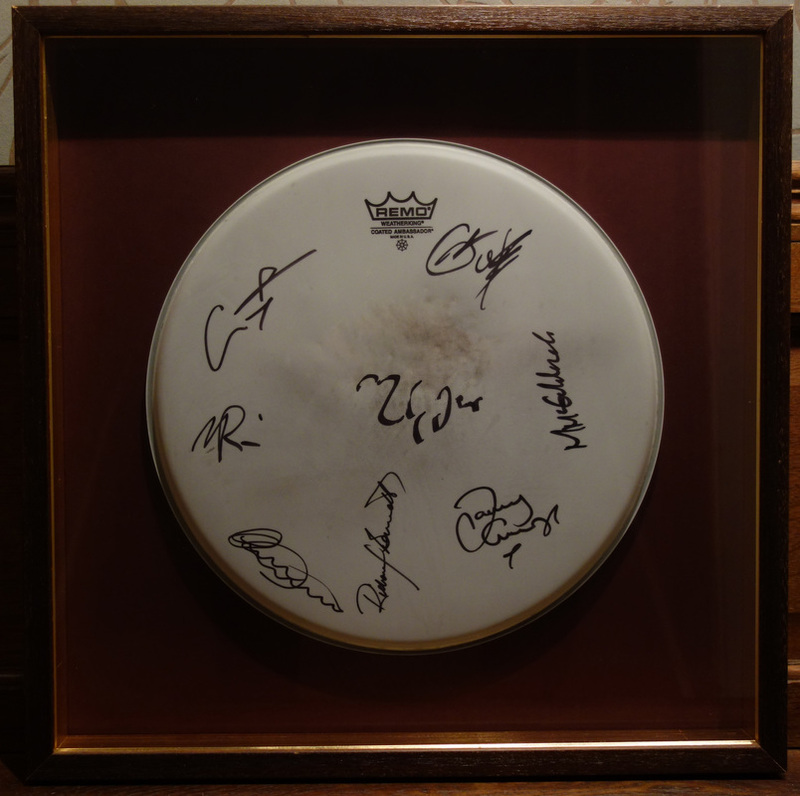 Signed drum skin in box frame.